CINNAMON DELIGHTS! SIN MIN HORCHATA LIPSPREAD – VEGAN. NATURAL. CRUELTY FREE. FRESH from Sunny California our all ORGANIC lip spread is a beautiful product. Only available in Australia through JAR Body Products. We absolutely LOVE this product and can’t stop embalming our lips – once you start you won’t stop!! 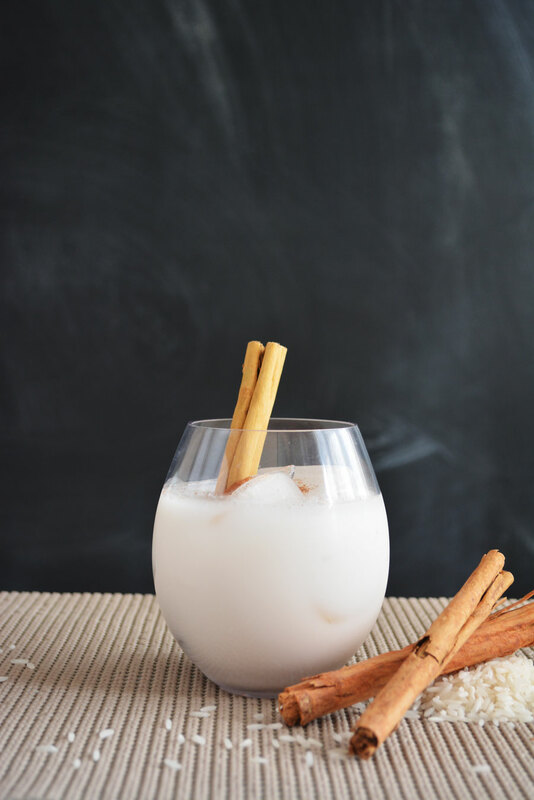 Derived from all natural ingredients almonds, rice and milk – the traditional latin HORCHATA drink ( pronounced hor-cha-ta) – it is a taste and balm sensation!